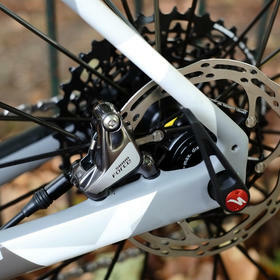 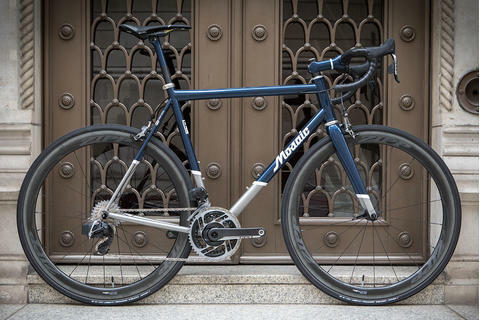 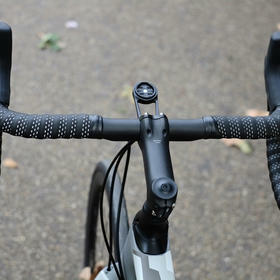 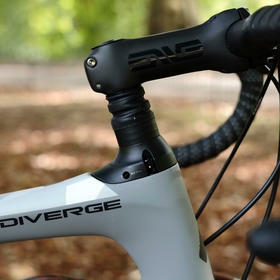 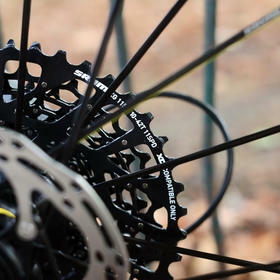 A lot of thought has gone into the Diverge, and a lot of care and attention has gone into this build. 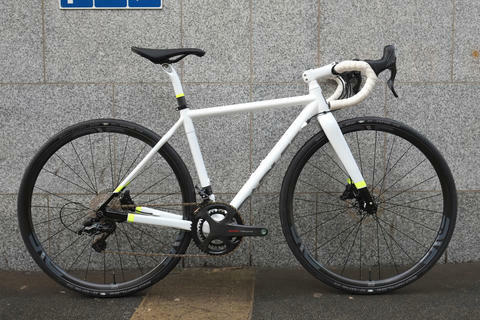 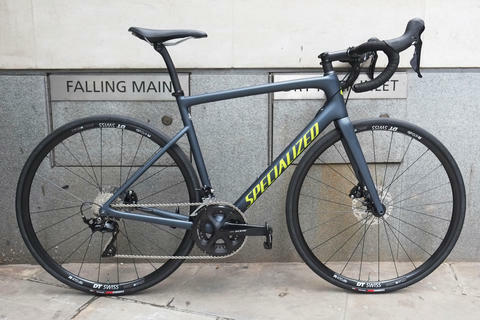 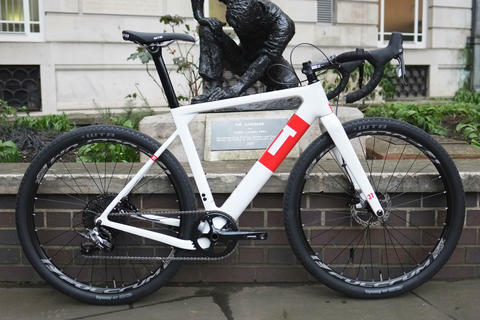 Specialized's top of the range gravel/adventure bike features the usual 'road plus' staples; flat mount disc brakes, 1x drivetrain, thru-axles, ample clearance for chunky tyres and/or mudguards. 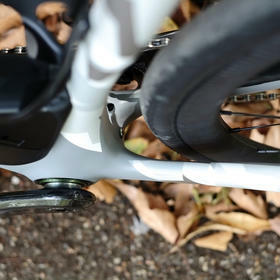 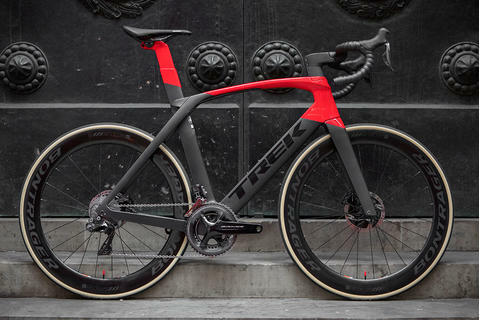 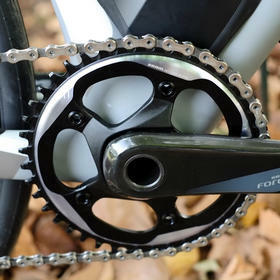 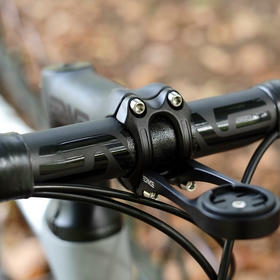 But it also boasts some unique touches, like the FutureShock suspension built into the headtube, giving 20mm of tuneable, progressive damping. 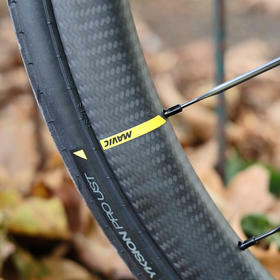 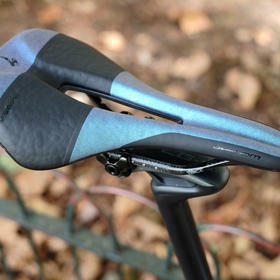 The carbon seatpost, too, has built-in shock absorption, with elastomer inserts providing an extra level of comfort and a relatively skinny 27.2mm diameter providing a bit of natural flex without compromising on performance. 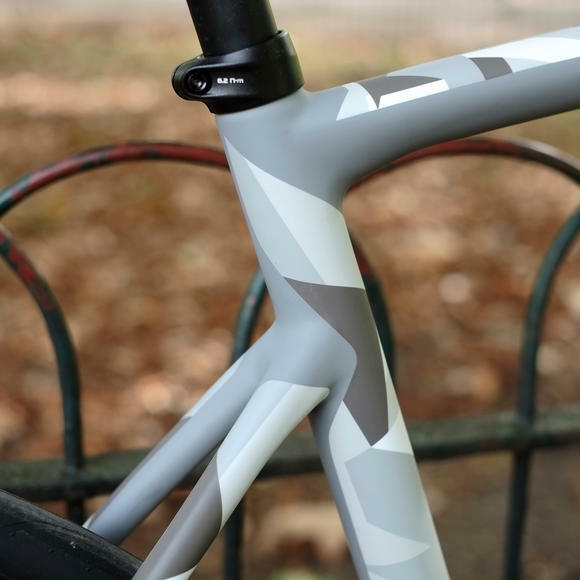 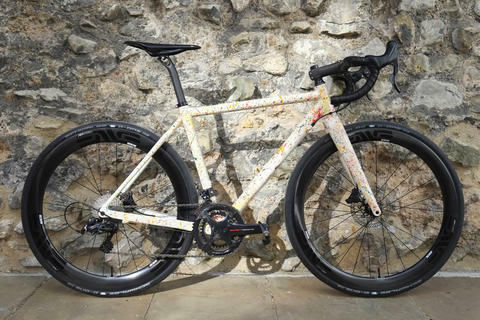 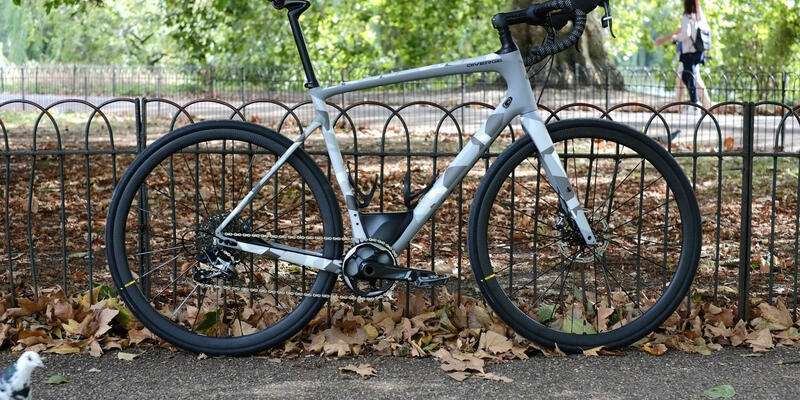 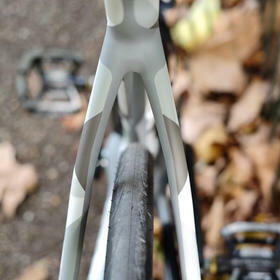 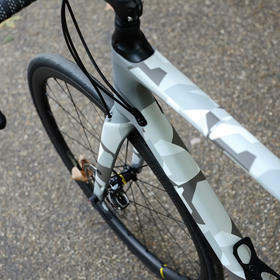 This particular example has been custom built on an S-Works frameset in satin Cool Grey Camo, with Mavic's Ksyrium Pro Carbon SL UST Disc wheels (not the snappiest name, but a brilliant all-surfaces wheelset). 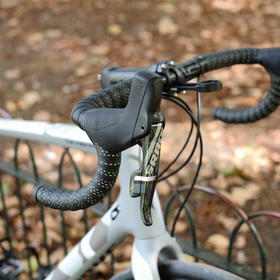 An ENVE carbon cockpit provides an additional touch of luxury and is a proven performer, durable and comfortable even on the rough stuff.